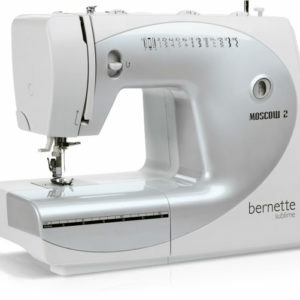 Easy and powerful sewing machine for great dreams and small budgets. Ideal for beginners. 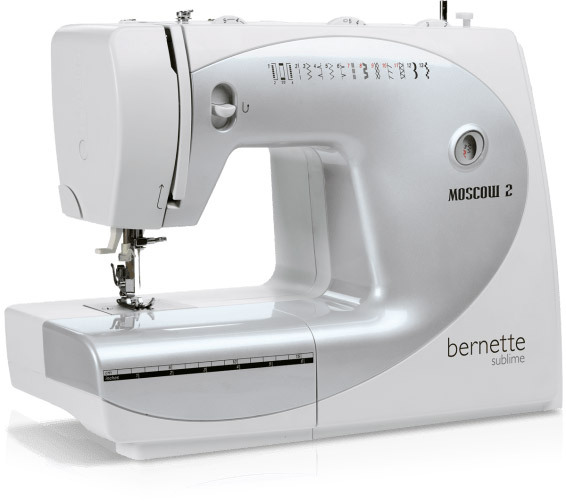 The Moscow 2 has a CB shuttle system, the stitch width is adjustable up to 5 mm. With 13 stitch types, 10 universal stitches, one buttonhole and two edging stitches.